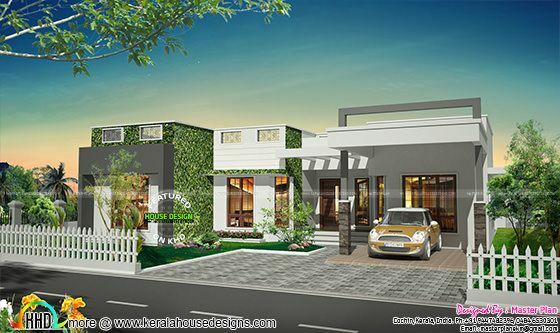 4 bedroom attached budget house plan. 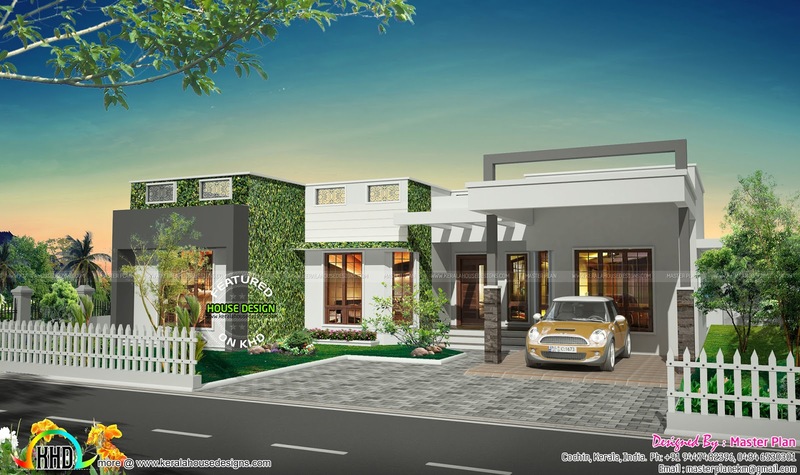 Total area of this 25 lakhs budget house is 1610 Square Feet (150 Square Meter) (179 Square Yards). Designed by MasterPlan, Kochi, Kerala. Total area : 1610 sq.ft. Features: Sufficient natural air and light. All rooms have cross ventilation. 0 comments on "House for 25 lakhs rupees"